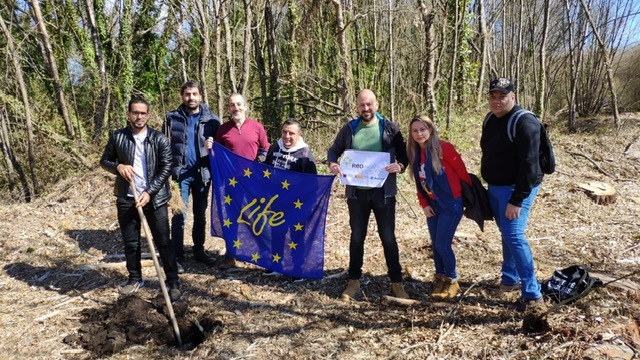 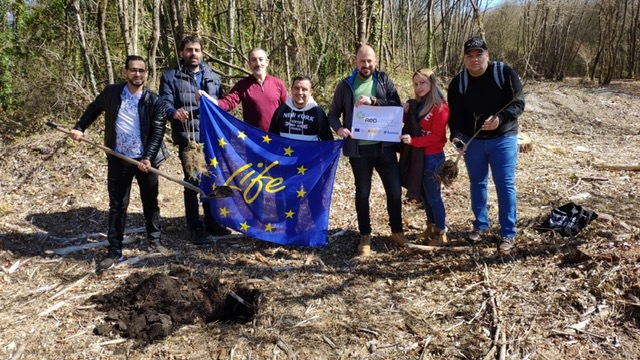 Last Thursday, March 21, was the International Forests Day and in LIFE Lugo + Biodinámico we celebrated it with a informative day in cooperation with the NGO Accem, entity that works in favor of the integration of refugees, the defense of fundamental rights and the fight against social exclusion. 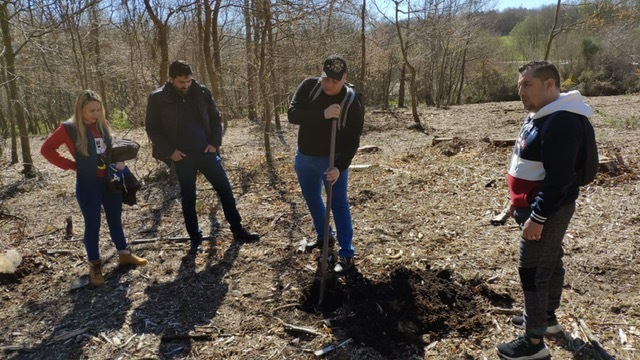 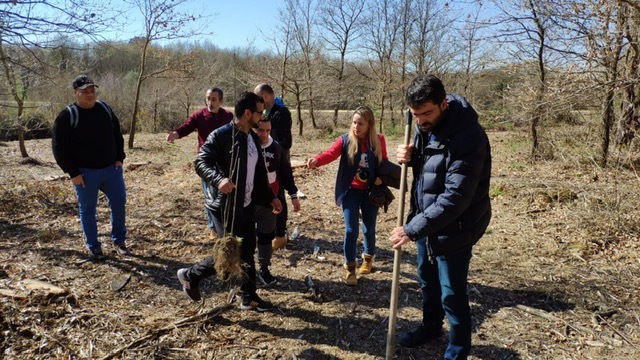 One of the projects for the integration at the NGO is called “Red Ariadna”, with which they seek to promote social and work insertion of refugees through environmental workshops to search for job opportunities. 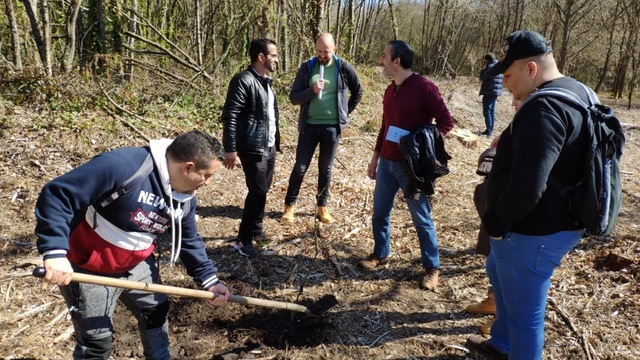 This informative day took place in the surroundings of As Gándaras, an area in which the actions of our project are being developed. 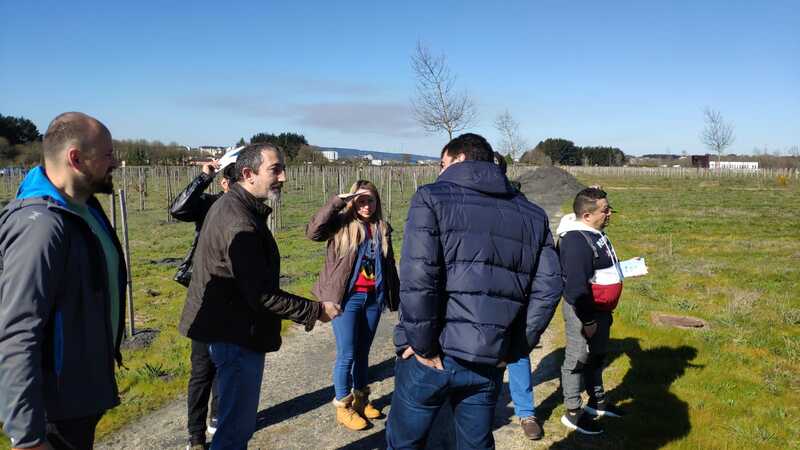 There they met the Concelleiro de Desenvolvemento Sostible e Persoal from the Concello de Lugo, Daniel Piñeiro, staff of the NGO and different people from Western Sahara, Colombia and Venezuela. 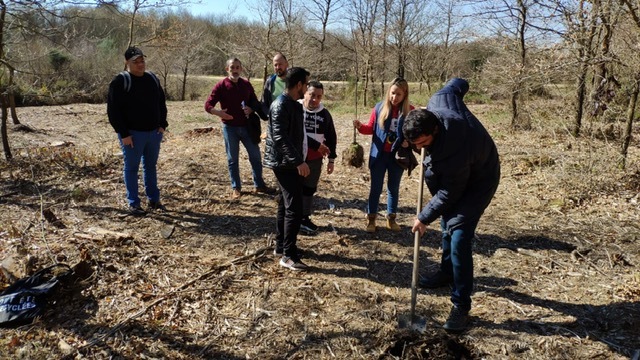 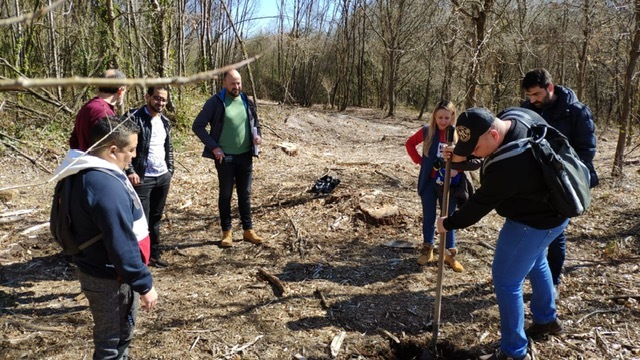 There, in the wetland area, the group conducted a tree plantation and learnt about the different actions that are being developed from LIFE Lugo + Biodinámico. 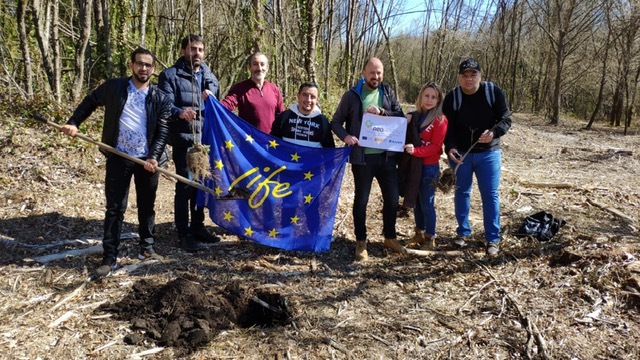 This initiative is included within the activities of the FORO VERDE developed to disclose all the activities that are being carried out from the project in the surroundings of As Gándaras and O Ceao.